Brent Berry does more than just provide the services of a benefit auctioneer; He also offers fundraising consulting. 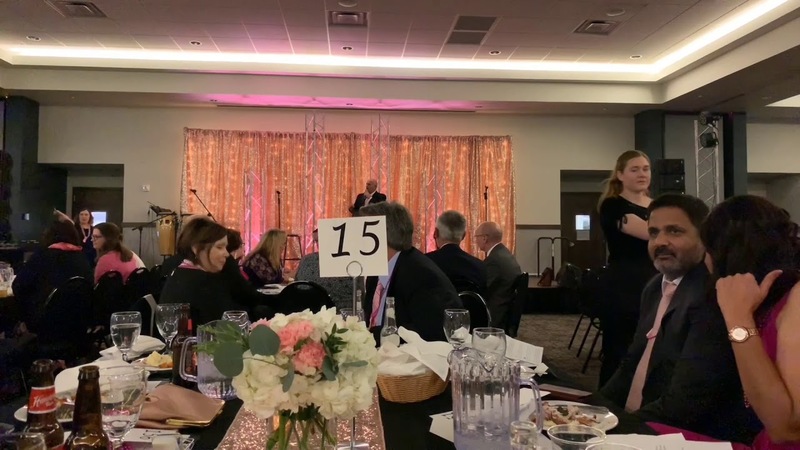 Fundraising consultant services include assistance in the planning and organizing of your live auction and silent auction events. Brent will be the ambassador for your nonprofit organization and your fundraising consultant. With complete charity auction services, Brent's first priority is to make your benefit auction profitable. knowing how important it is to put the FUN back in fundraising. More than just your paid bid-caller, Brent is your charity auction consultant. 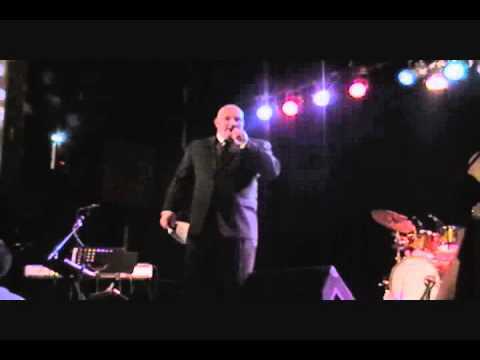 Professional and Dedicated Auctioneer at a Great Value! We recently hired Brent Barry as the auctioneer for our annual school fundraising benefit. 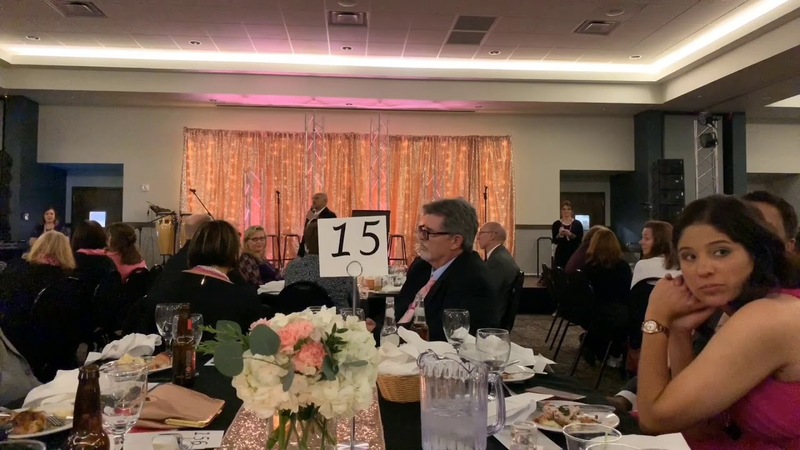 The event was a great success and Brent played an integral part in making this the best annual benefit event that we have had to date. 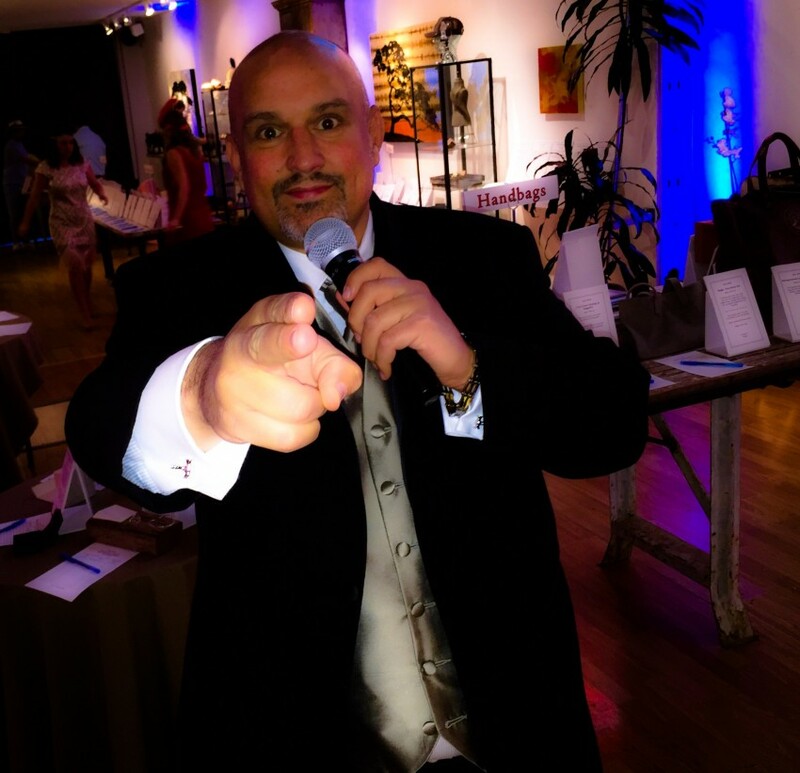 His professional auctioneer skills and abilities resulted in a live auction and paddle raise take which exceeded all past benefits. Brent kept in touch with us before the event, arrived a day early to scope out to venue and meet with us, showed up early the day of the event to brief and train us all, and displayed a high level of professionalism during the live auction itself. Moreover, he met with us personally immediately following the event to debrief and made himself available by phone during the week after the event to answer questions which we had as we were finalizing all purchases made during the live auction. Furthermore, the value of his services compared to the price were right in line with what we had expected. Finally, Brent is a really great guy and he went the extra mile before, during, and after the event with a level of professionalism that we really needed. I highly recommend Brent for your next fundraising event! Expect a better event than last year when you hire Brent! A native of Minnesota, Brent Berry grew up with a love of nature, adventure and living to help others. A decade plus in the Auction industry, Brent has had the honor to work with organizations across the country in a variety of auction formats from cars, estates, farm inventory, and his favorite, benefit auctions within the nonprofit industry. Brent was bit by the entertainment bug at the tender age of 15 and began a wildly successful career in the Radio Broadcast industry. What began as a young radio personality, went on to develop into a successful radio production career in one of America’s top 10 markets, KDWD in Minneapolis. 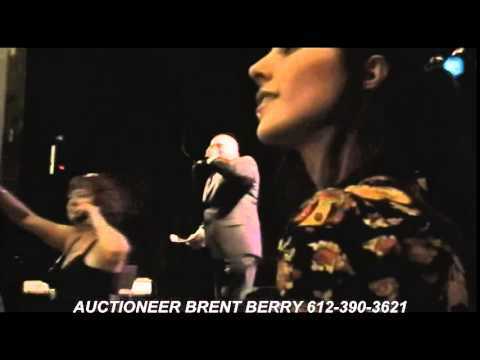 Years in the Broadcast and radio entertainment industry gave way to what is now Brent’s signature personality on stages and auction blocks across this great country. His personality and charm put audiences at ease and his comfort behind the mic is more than obvious to all who attend his events. Brent’s passion for nonprofits and giving back to others comes from a very unique perspective. After his career in radio broadcast, Brent went on to become a high producing agent in the real estate industry. At the height of his career, Brent was delivered an unthinkable blow of being diagnosed with a rare genetic liver disease coupled with a diagnosis of cancer in his kidneys. Brent fought hard to make his way through this battle for his health, adjust his lifestyle to fit his diagnosis, and go on to become cancer free. Brent’s commitment to helping others comes from his own experience and the ability to face adversity despite the odds stacked against him. Fueled by his passion for the auction industry and the love for his only son, Brent worked hard to continue his auction career and expand the depths of those he is able to service with his talents. Brent is an accomplished ringman in addition to being an auctioneer, and has traveled to many auctions to aid as both a ringman, or an auctioneer, and whichever the occasion calls for Brent is always there with enthusiasm and passion. Brent is an avid outdoorsman, and when not on stage, he can be found skydiving. He is a thrill seeker who knows all too well what it means to fight for the joy to be alive. He brings a high work ethic, passion and enthusiasm to all that he does. Educated at the prestigious World Wide College of Auctioneering in Denver, CO, Brent is honored by all that he has learned by so many accomplished professionals in his field and brings all of that knowledge with him to all of his auctions. Brent currently resides in his home state of Minnesota, and takes great pride in both his journey in the field of radio broadcast and the auction industry. Brent truly believes these two industries run side by side in so many ways and accounts his first career to the ease he feels on stage in his second. Brent looks forward to making your next auction a huge success and to pooling all his talents to achieve your greatest success. In the words of the auctioneer, Sold! A professional sound system(no built in ceiling speakers) is required to be provided to maximize the message.